to October 1942. They moved to Funafuti, in the Ellice Group, in November 1942, and were transferred to Motor Torpedo Boat Squadron 3(2) (PTRon 3(2) on December 22, 1942 under the command of LT Hugh M.
Propulsion: Three 1,500shp Packard V12 M2500 gasoline engines, three shafts. 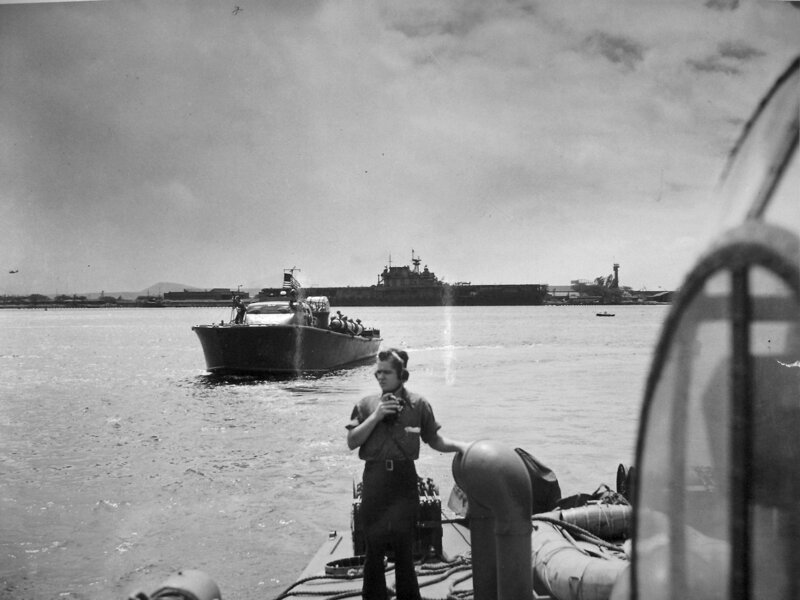 USS Hornet (CV 8) in the background Jerry Gilmartin, MMC, USN, Ret. Off Marcus Island (Minamitori-shima) . 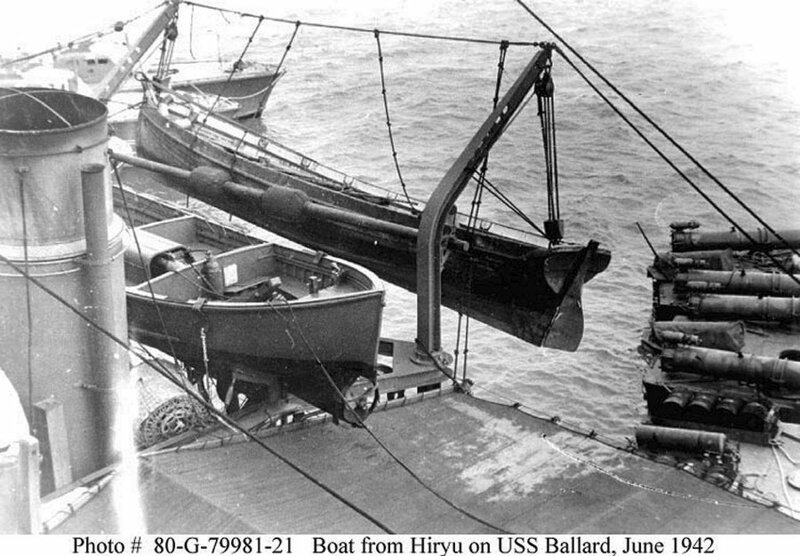 144k Cutter from the sunken Japanese aircraft carrier Hiryu, suspended from the starboard boat davits of USS Ballard (AVD-10), at Midway circa late June 1942. This boat had been picked up on 19 June, along with its occupants, who became prisoners of war. 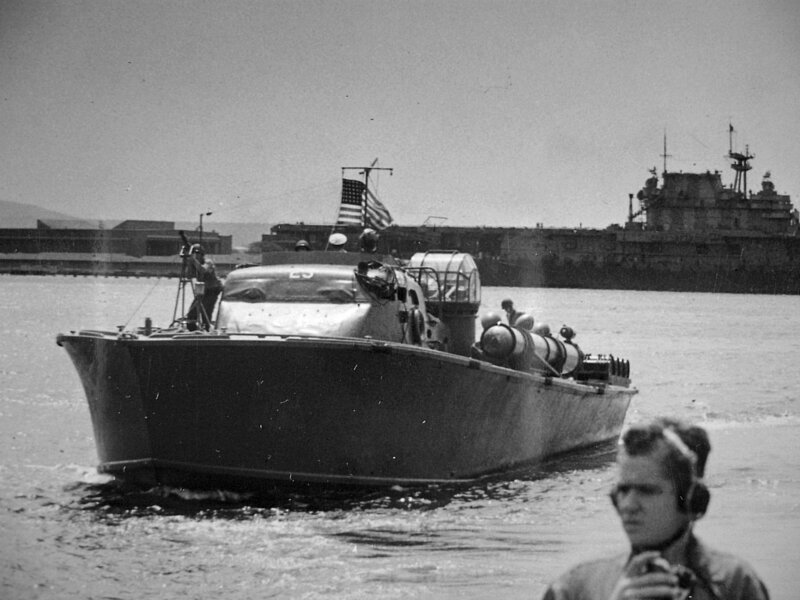 PT-25 and PT-30 are among the 77-foot ELCO-type PT boats visible in the right and left background.